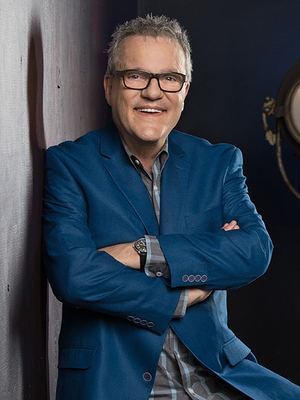 Mark Lowry is known and loved around the world as a trusted voice in the realm of gospel music and beyond. He started making music at age 11 and now, more than four decades later, his legacy is forever sealed as an innately entertaining communicator who can, at once, make audiences laugh, cry, and think. 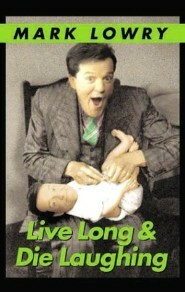 You won't want to miss an evening of comedy and laughter with the man who wrote Mary, Did You Know? 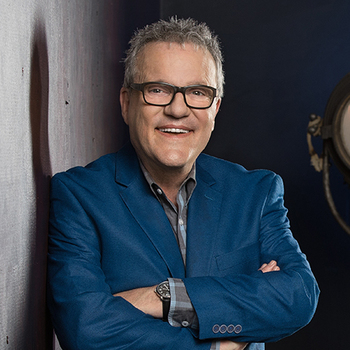 Get ready to laugh and cry at An Evening with Mark Lowry!